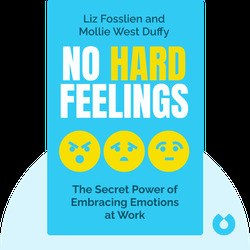 No Hard Feelings (2018) is a guide to understanding, expressing and managing your emotions in the context of your working life. 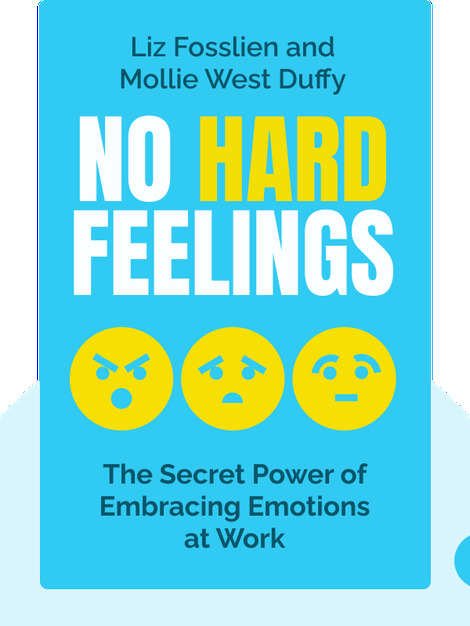 All too often, we buy into the idea that emotions don’t belong in the workplace. But the reality is that your work life is full of emotion. From feeling frustrated with irritating colleagues to the misery of being unmotivated, these blinks are a practical guide to help you navigate how you feel about work. Mollie West Duffy is a senior organizational designer at IDEO, a design and consulting firm in New York. She helps businesses to think about how to redesign their organizational structures, processes and culture to become more adaptive, creative and successful. Liz Fosslien is responsible for content at Humu, a company that uses machine learning and nudges to make work better. Most recently, she organized and facilitated workshops on how to create inclusive cultures for executives at Google, LinkedIn, and Nike.